Drs. 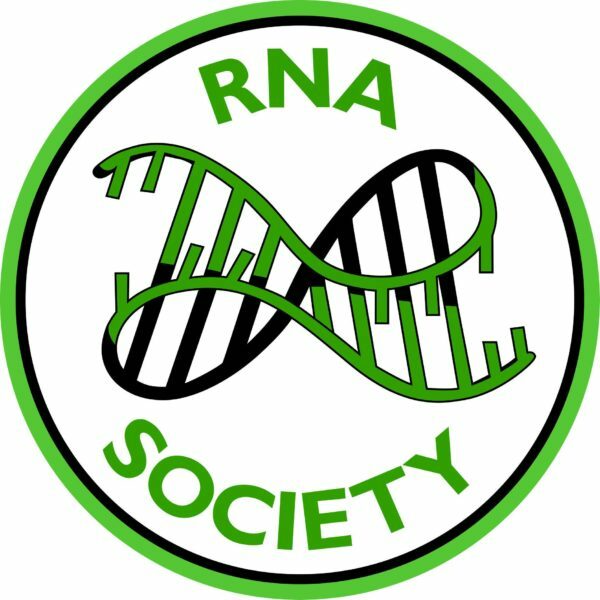 John LaCava and Erica Jacobs form the Rockefeller University have been selected by the RNA Society to host an RNA Society Salon in NYC during the 2018/2019 Salon calendar. 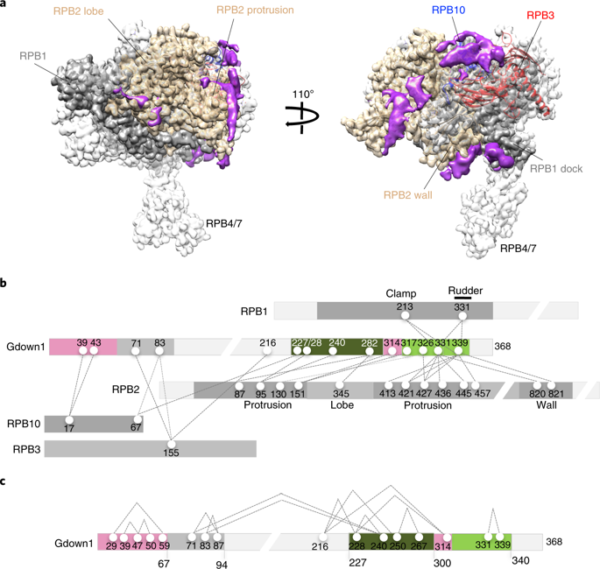 The RNA Salons are designed to foster interaction and collaborations within the RNA scientific community and also to foster collaborations with the grater scientific community placing a particular emphasis on junior research scientists. 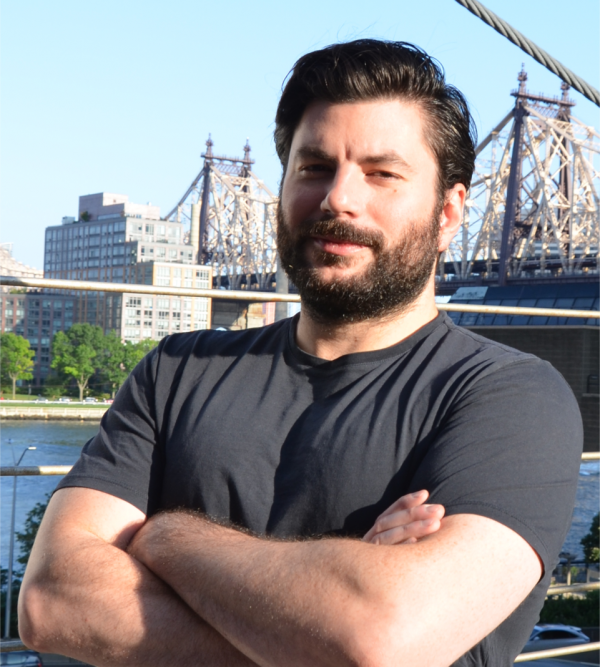 The topic will be “Ribonucleoproteins in retrotransposon and viral host-pathogen interactions.” 4-6 events are expected in 2019, with 2 hosted at The Rockefeller University and 2 at NYU Langone Health, Institute of Systems Genetics. Each event will constitute a mini-symposium with ~3-4 speakers and a round table discussion. The Salon is co-sponsored by the RNA Society, Lexogen GmbH, the NCDIR, and the ISG at NYU Langone Health. Information regarding attending an RNA Salon event is TBA and will be posted on our website in the near future. Like our Facebook and Twitter pages to also keep up to date on this upcoming event. 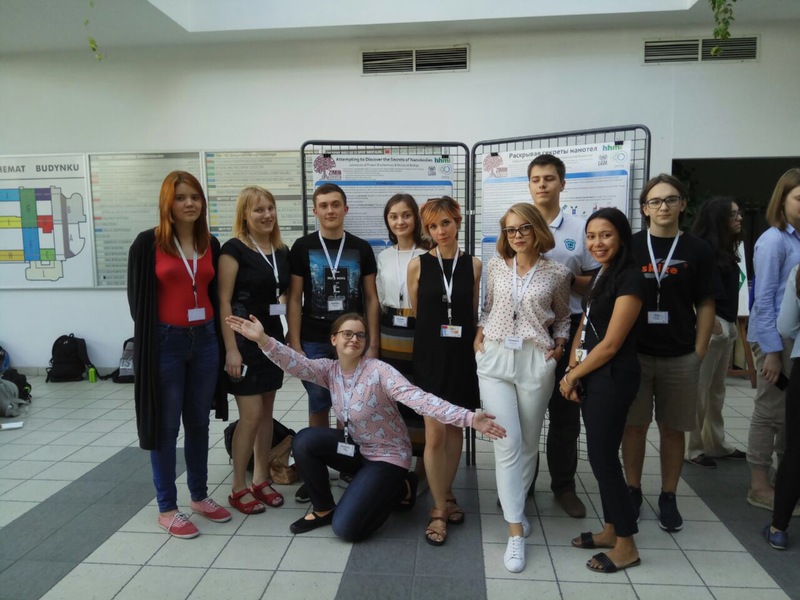 NCDIR scientists Dr. Natalia Ketaren and Dr. John LaCava were once again invited to teach a research program at The School of Molecular and Theoretical Biology held this year in Poznań, Poland, hosted by Adam Mickiewicz University (AMU). 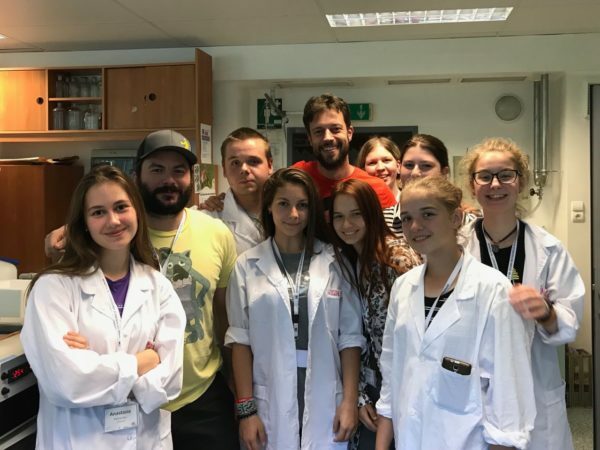 The school, supported by the Zimin foundation, aims to introduce young students to the diversity and breadth of science being performed across the globe by leading scientists from world renowned institutes. Dr. Ketaren headed the Laboratory of Biochemistry and Structural biology this year, and introduced her group of budding young scientists to a major technological strength of the NCDIR, single chain antibody variants, termed Nanobodies. 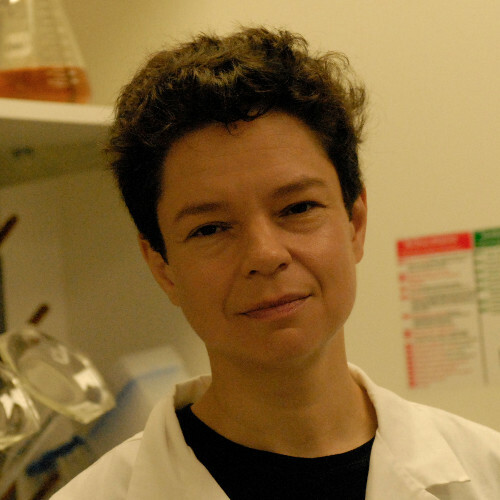 The aim of Dr. Ketaren’s group at the school was to explore the properties of Nanobodies that make them such versatile reagents in biomedicine and general science. Dr. LaCava, with Dr. Thomas Widmann from GENyO Pfizer-University of Granada ran the Laboratory of Transposable elements. They were testing the effects of drugs on the transposition rate of the transposable element Line-1 (L1) in HeLa cells alongside testing some recently made nanobodies targeting L1 RNPs using immunoprecipitation assays. The findings of both labs were presented at a conference held at the Biology Campus of AMU. It’s the 3rd year in a row both Dr. LaCava and Dr. Ketaren have participated in running labs at the school. In addition to running their research labs, both Drs participated in running a course, teaching students various aspects of the path to developing therapeutics. Additionally Dr. Ketaren presented a lecture open to the entire university, discussing the future of nanobody technology in medicine. Such work by our members underscores one of the major goals of the NCDIR, to share the findings of our research to the global scientific community and to teach others how to use the technologies developed and matured by our Center. The Lab of Transposable Elements in the lab! The Lab of Biochemistry and Structural Biology on Conference Day!